Pat: It hasn’t been invented yet! Me: Someone has to invent it! Me: Fine! 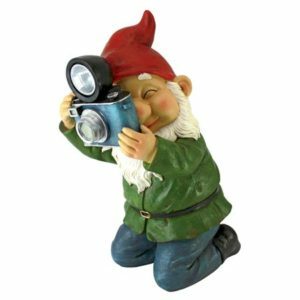 A gnome photographer! Pat: Outlining someone silhouette in char isn’t photography!